So you’ve written your first book, and you’re ready to send it out into the big wide world. Great! But do you know how? Many great books never fully see the light of day or get lost in obscurity simply because their authors were not 100% clued up on the various processes involved in getting a book published properly, and did not know how to take best advantage of all the tools and resources that are available in today’s modern world of accessible publishing. 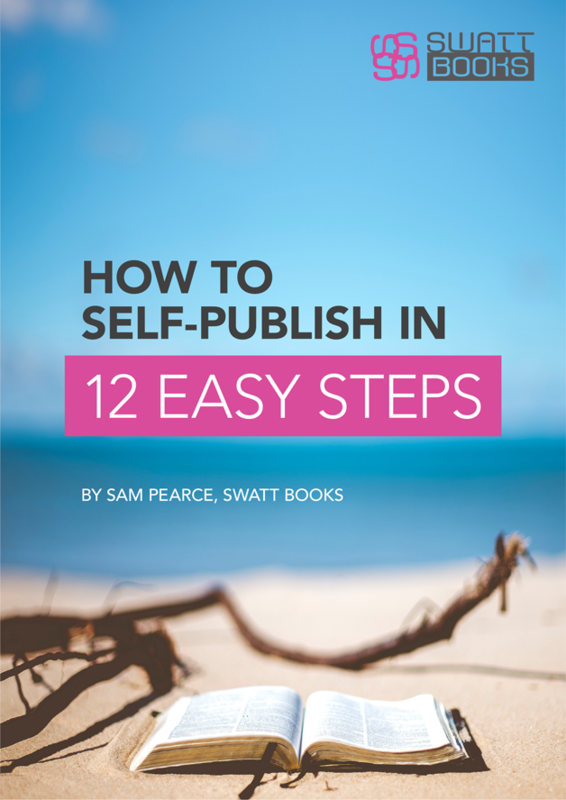 So if you dream of becoming a published author and want to learn how to do it properly, then “How to Self‐Publish in 12 Easy Steps” is for you! To receive a copy of my eBook “How to Self‐Publish in 12 Easy Steps” completely FREE, simple fill in the details below.As a bonus you will receive my monthly newsletter with helpful self‐publishing hints and tips.